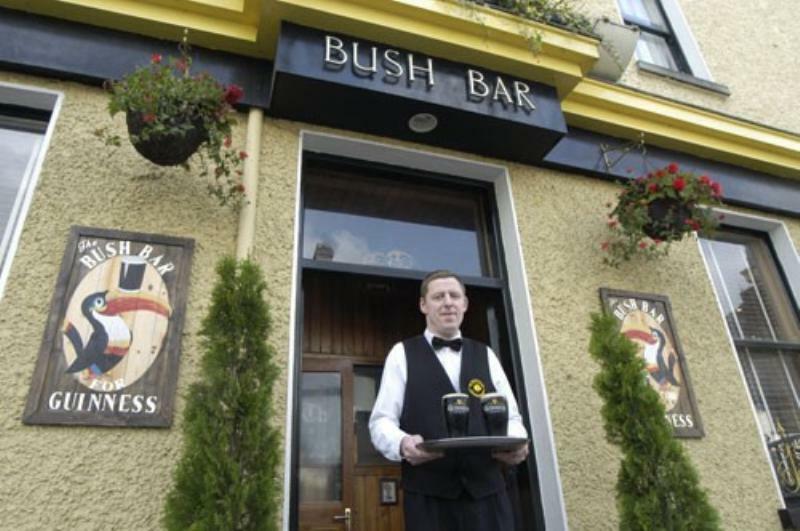 A long-standing fixture of the local scene, the Bush Hotel started life some two centuries ago as a coaching inn for travellers making the journey between Dublin and Sligo. The place has seen lots of changes and developments of late, including many new bedrooms, high-tech conference facilities and a banqueting complex in the old Orchard Ballroom. Casual food is available in the all-day coffee shop and bistro bar, while the traditionally appointed restaurant is used for more formal meals. Expect wide-ranging international menus, steaks and seafood.